$2.65 billion athletics apparel empire Lululemon has unveiled “big plans” to transform its in-store offering in the near future. Since it was founded in 1998, Canadian yoga- athletics apparel retailer Lululemon has become a household name for quality fitness gear, rising to worldwide prominence and this month showing no signs of slowing as shares in the company rose 4.65 per cent. 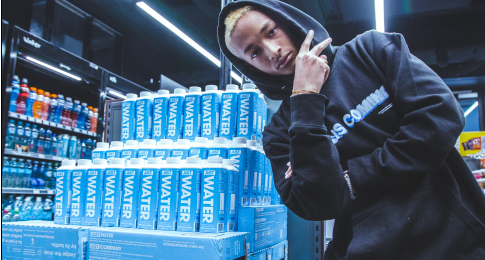 It’s the brand’s unique approach to customer-education and in-store experiences like yoga classes that has seen it dominate the fitness market, hitting more than 13,400 employees worldwide and registering $2.65 billion in revenue in 2017. But the retailer’s in-store experience is only set to get bigger, with their Managing Director, Paul Tinkler, this week unveiling plans to ramp up their digital offering in-store. Tinkler told Retailbiz this week that the retailer will soon be shaking-up the in-store experience by leveraging state-of-the-art technology. “Going forward we have big plans for shaking up this model with new ways to build experience into our 4 walls, and our digital platforms,” he said. “Best in class-guest experience is an element of the Lululemon business that we hold sacred,” he said. 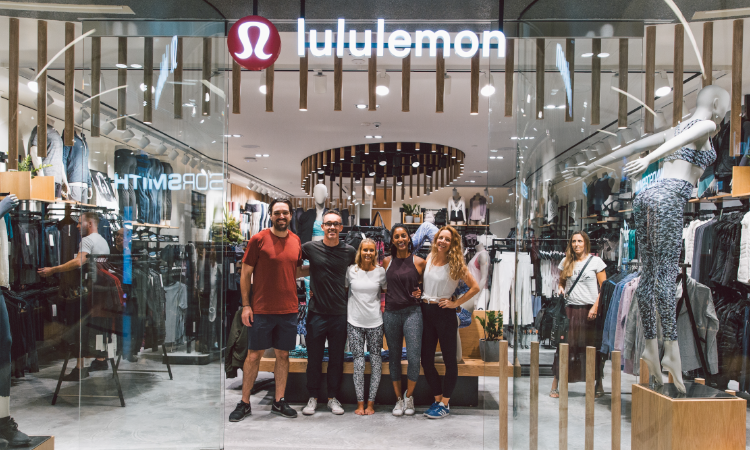 “We refer to our store staff as educators, as their role is to educate our guests on the best way Lululemon can support their goals, rather than simply to sell product – this is indicative of our lens on experience. So this may be a great class to go try out, a cool meditation app to try, or advice on the product that suits their given pursuit best,” Tinkler said. But the in-store offering doesn’t end here, with the retailer looking towards even more tech investment, also flagging interest in leveraging consumer data to enhance the customer experience. “We see particular opportunity lying in consumer insight data, and omnichannel application,” he said.